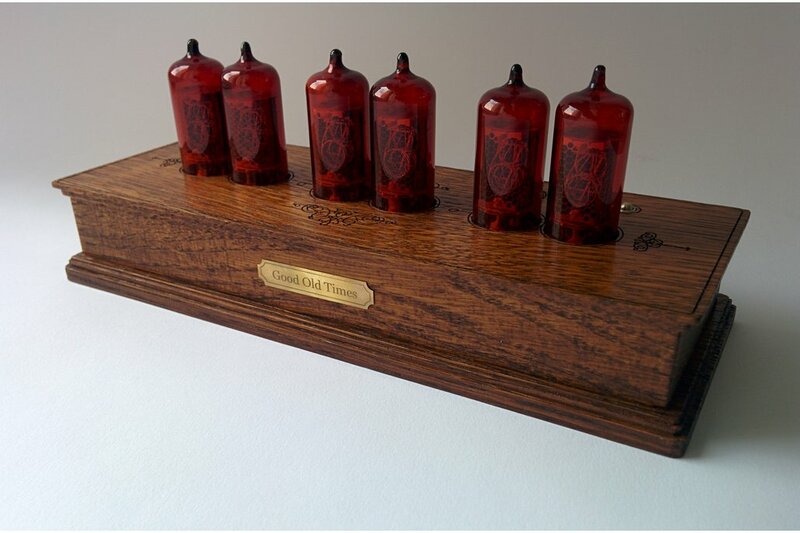 Handmade retro nixie clock based on vintage z573 red tinted tubes in solid wooden case of oak. 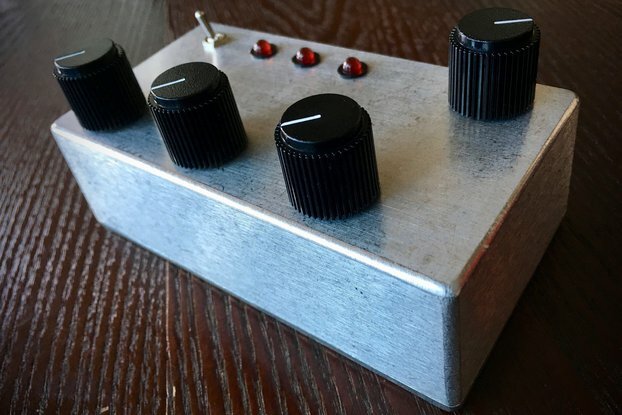 We are small workshop based in Ukraine that is aimed on producing electronic devices mixing modern technologies and vintage retro look & feel. Good Old Times glad to present you this handmade piece of art, that will make you feel you're went back in time. 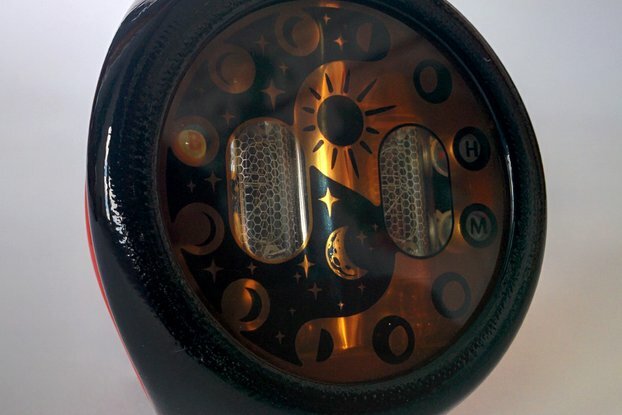 This nixie clock was made with main idea of maximum authenticity. Only natural materials: wood, glass and metal. Perfect gift and part of interior design. Touch the past. 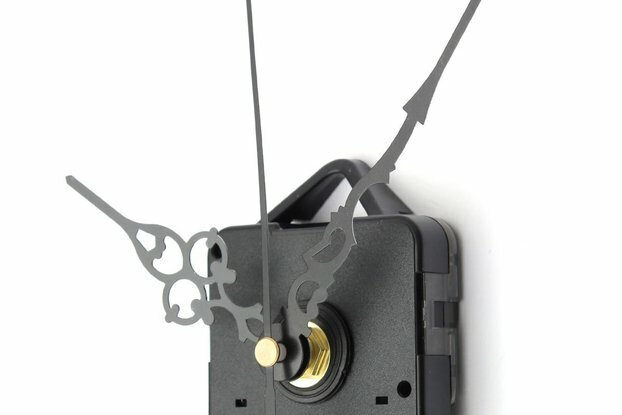 Main features: - Clock housing is made of solid oak wood piece, no glue, no screws. Finished with natural oil based stain and teak oil layer. 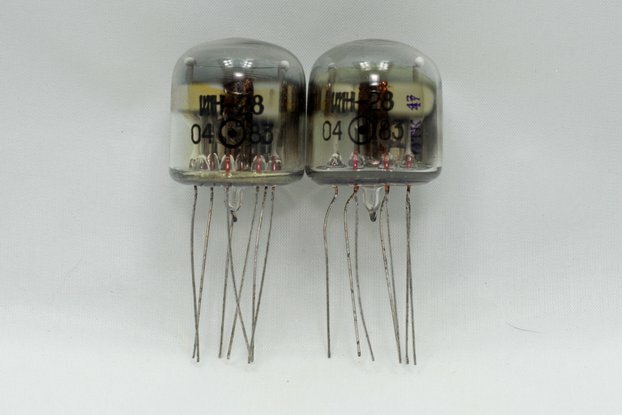 - High accuracy time counting - Date \ Calendar - Selectable display effects - Automatic tubes brightness control - Cathodes anti-poisoning mechanism - Battery backed time keeping while main power is absent - Vintage looking Z573 red tinted nixie tubes from Western Germany with right "5" digit ! There is small and hardly noticeable issue on the back right corner of the lid (little wood chip), please see the photos. Comes with EU plug type power adapter, no other outlet adapetrs included. Each device is individually marked with serial number in passport and on pcb. We ship worldwide by airmail with tracking number. Feel free to ask any questions, for high quality or just additional photos or anything else.